Whether we're talking about a single archaeology project or the industry as a whole, we're always worried about working ourselves out of work. What does that mean? Well, we talk about it on today's episode. To help counter this, though, check out our sponsors, Wildnote and Team Black. 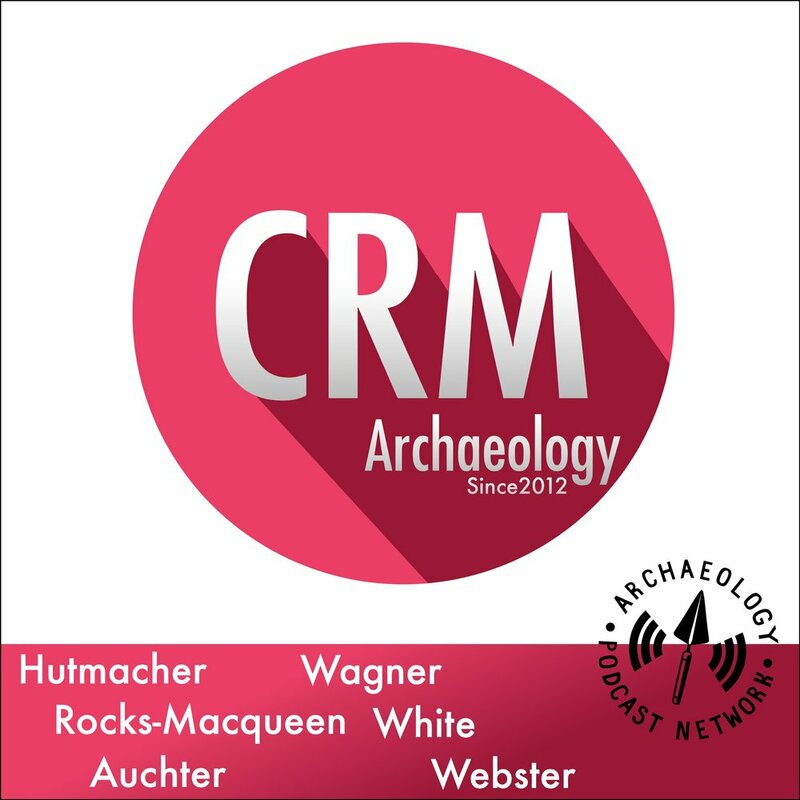 Today's show is a crossover special with archaeology podcast "Archaeological Fantasies"! Cryptids are creatures from fiction, folklore, and fantasy. There have been many alleged cases of "zooarchaeological evidence" to prove the existence of certain imaginary creatures, but most of these tend to be poorly identified real animal remains. Of course, there are some instances of intentional hoaxes, where creative manipulation and taxidermy have been used to create fake evidence (see: PT Barnum and other roadside attractions). - Loxton, D. and Prothero, D.R. (2013) Abominable Science: Origins of the Yeti, Nessie, and Other Famous Cryptids. Columbia University Press. Disaster preparedness takes many forms - depending on who you are and what you do. It's also important for archaeology sites. Creating relationships with major and local agencies and locating archaeology sites in jeopardy is paramount to preserving history. When disaster strikes we should be ready to respond or have recorded as much as possible already. 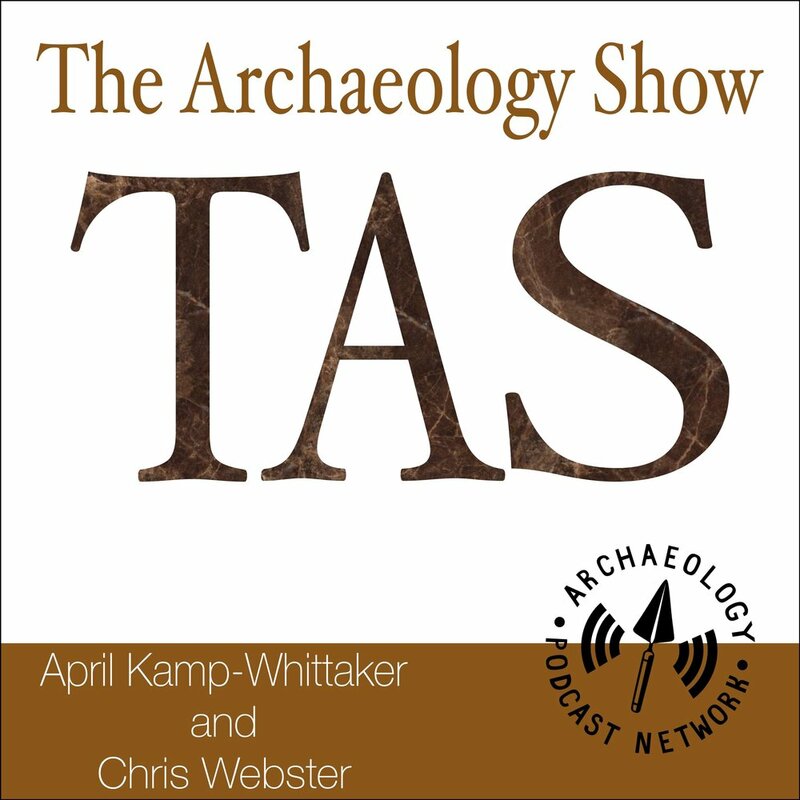 On today's show we talk about an article in the November 2018 issue of the SAA's Advances in Archaeological Practice that tackles these issues. 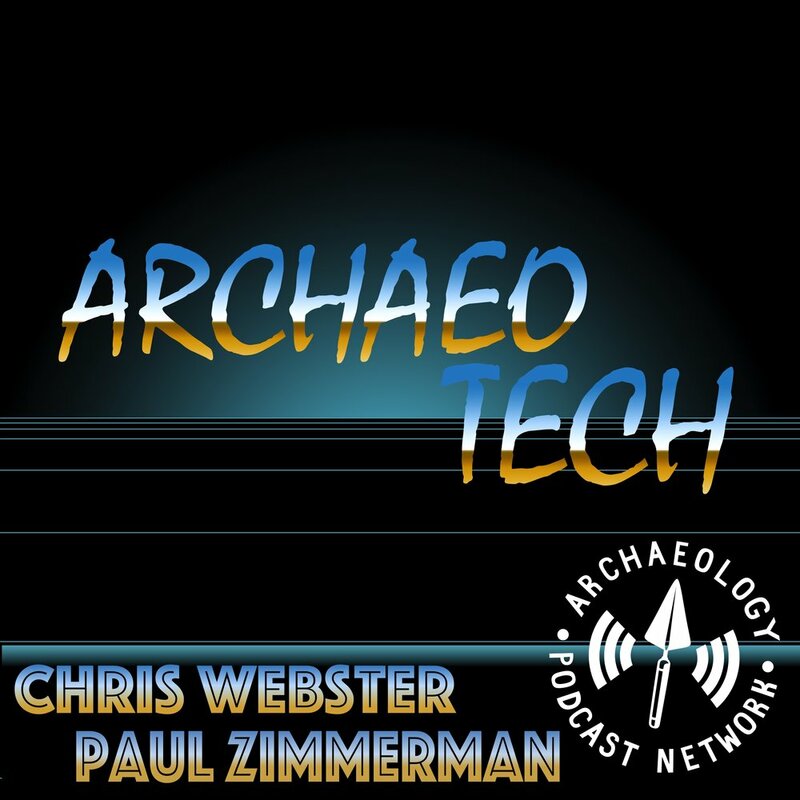 Every so often Chris Webster and Richie Cruz, both archaeologists, broadcast live on the APN Facebook page. It's a show called "You Call This Archaeology?" 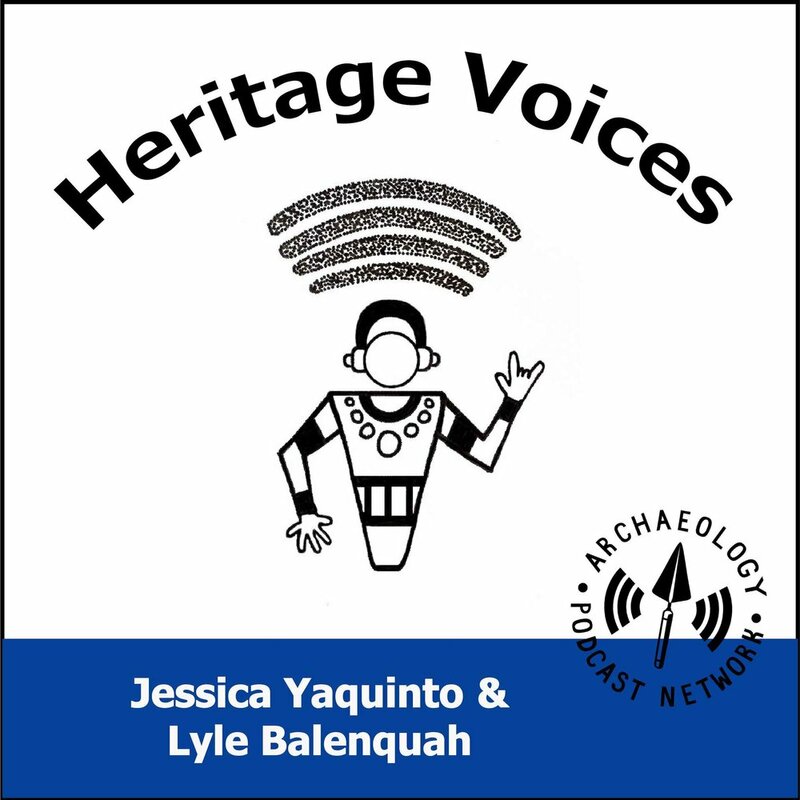 We talk about archaeology and many other things. Instead of our normal show we bring you the 49th recording of YCTA. Enjoy, and, like our Facebook page so you'll know when we go live again. Almost everyone will admit that leadership training and practices are badly needed, and are in fact missing, within Cultural Resource Management. We need all the help we can get! Vishal Agarwal, author of “Give to Get” talks to us about leadership and navigating through work environments.